Species of Irken: I have yet to name it. 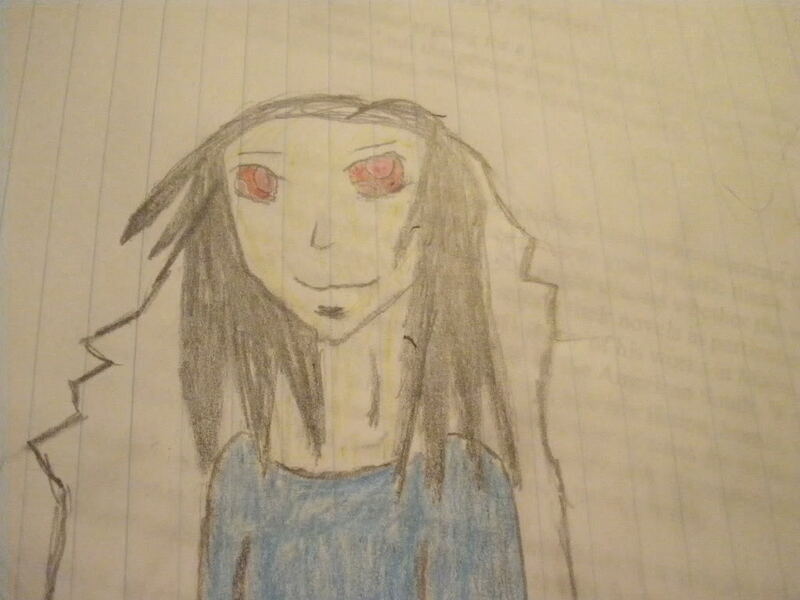 Age: 400-450; being the 'hybrid' or 'species' he is, it causes him to age differently, kind of like Firestar, for those who know him. Looks about 26-30 in human years. But he can fight, none the less. Description: Darius is a tall person; muscular, sexayyy. His skin is white, kind of tan-ish. His eyes are irken-like, anddd he HAS A STUD. 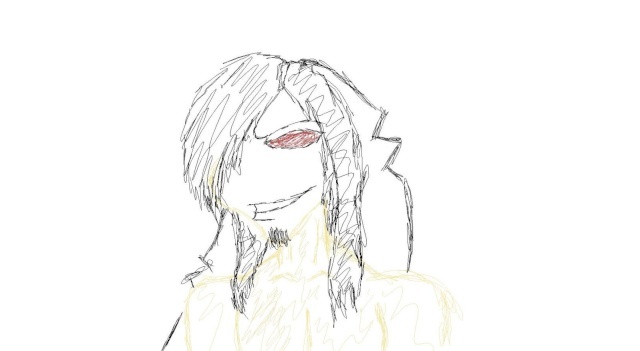 Alright, he also has anntenaes, that are so long they stop at his ankles, he's to lazy to go get them chopped off, and he rather likes them, so they stay. Hair; long silky black hair, amazing to touch and feel, he has that to. Usually wears a long white labcoat; black jeans, with a belt; and a muscle shirt. He's good at his job; wonder why he was given it? A-duh. Yea, thats about it. and be jellos i made a smexier Dairy for you. Human and Alien? Thats crazy talk!